THANK YOU! As always - this seller is FANTASTIC! I just LOVE every dress you have made for us and appreciate you so much! 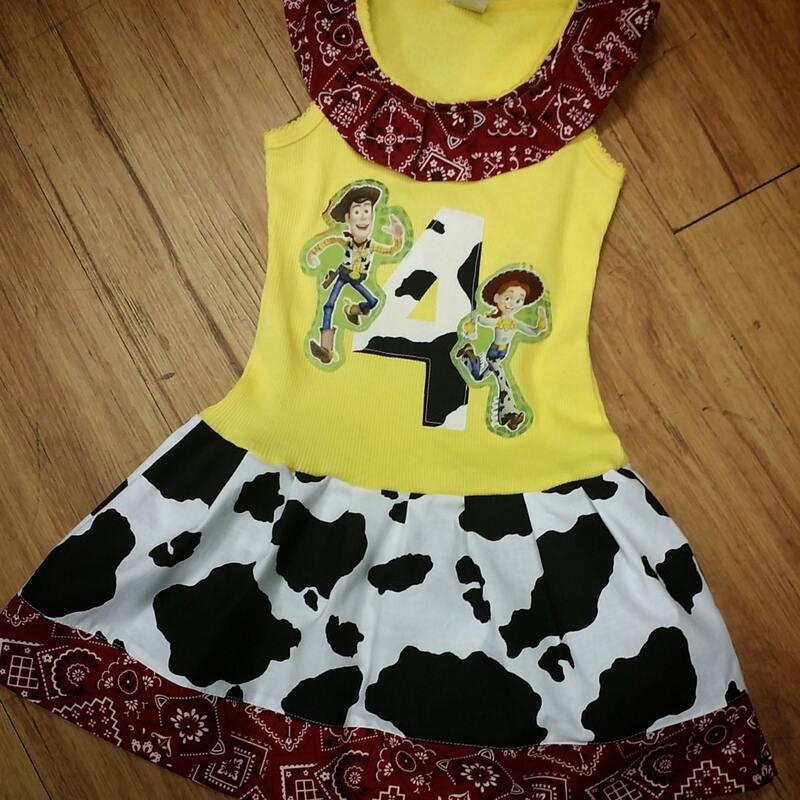 Super cute, exactly as pictured and came on time for her party! Everyone loved it! Perfect and the seller was so easy to work with!